SZEZON 2 EPIZÓD 12 | Sugározva 2018. december 27. 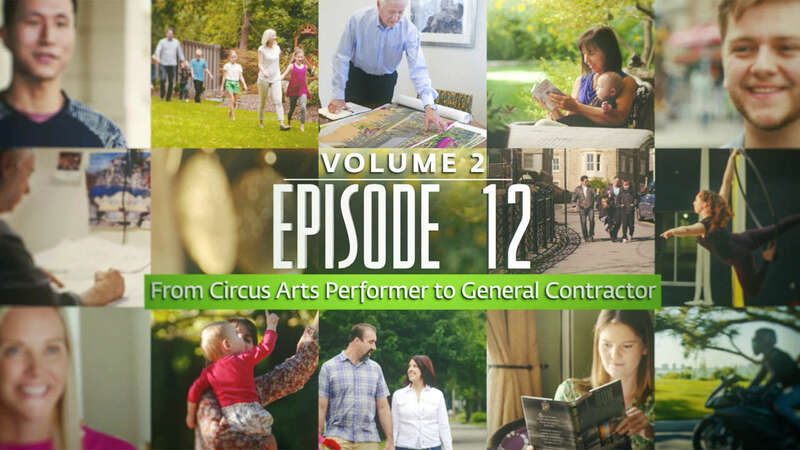 A circus artist finds the balance she needs in life and a physical trainer finds his inner strength in these short profiles of people from around the world who discuss the life-changing benefits they’ve realized from studying Scientology. Meet Vie, an artisan jeweler from France living in the United States. Meet Tatiana, a chemical engineer from Costa Rica. Meet Ardiana, a teacher from Albania living in the United States. Meet Hooshyar, a mechanical engineer from Iran living in the United States. Meet Sergey, an entrepreneur from Russia. Meet Rosy, a bookkeeper from Mexico. Meet Yu Ning, a female gym owner from Taiwan. Meet Olena, a mother from Ukraine. Meet Claudia, a commercial fundraiser from Venezuela living in the United States. Meet Rony, an entrepreneur from Belgium.